Kerala is set to give a major thrust to electric vehicles, with the state government setting a target to have one million electric vehicles by 2022. The domain is also putting in place a Rs 12 crore e-mobility fund. The State Road Transport Corporation has also decided to make a complete switch to electric buses in Thiruvananthapuram, the capital, during the next fiscal. The state also said it will give tax exemption and subsidy to electric autorickshaws. 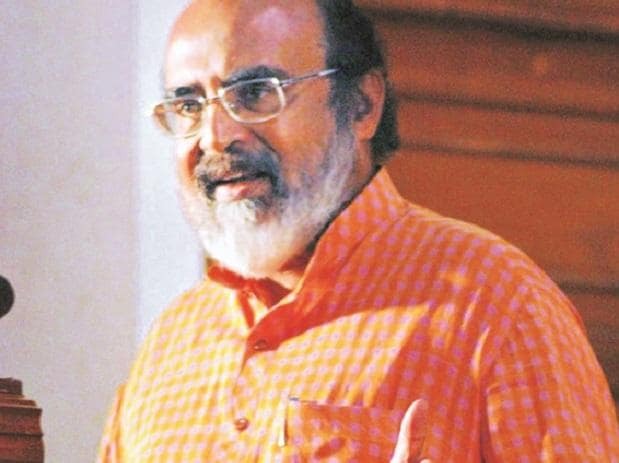 In his Budget Speech on Thursday, January 31, Kerala Finance Minister Thomas Isaac said that by 2019-20, Kerala RTC buses will be replaced by electric buses. Electric vehicles will enjoy tax exemption and by 2022, about one million EVs will be running on the state's roads. Isaac also proposed a Rs 12 crore e-mobility fund to support the move towards EVs, and subsidy for 10,000 electric auto rickshaws.